Room prices by night including VAT, breakfast and local taxes. 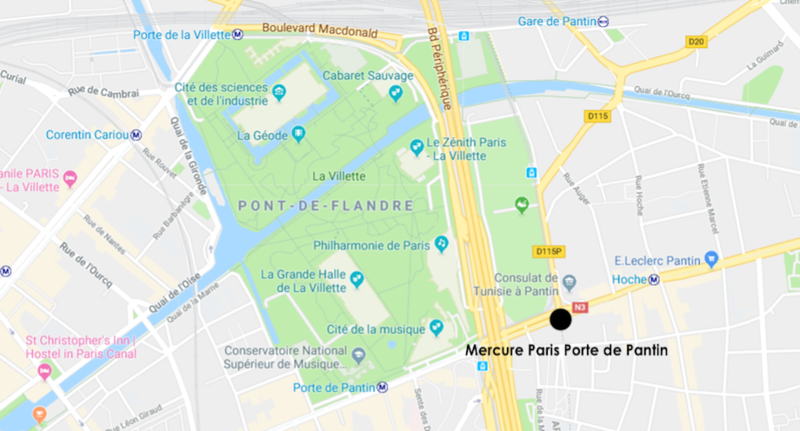 Located next to Hoche Metro Station (line 5), this Mercure Hotel is a 10-minute walk from the Parc de la Villette in Paris. Just 250 m from Porte de Pantin Tramway Station, it offers a fitness centre. 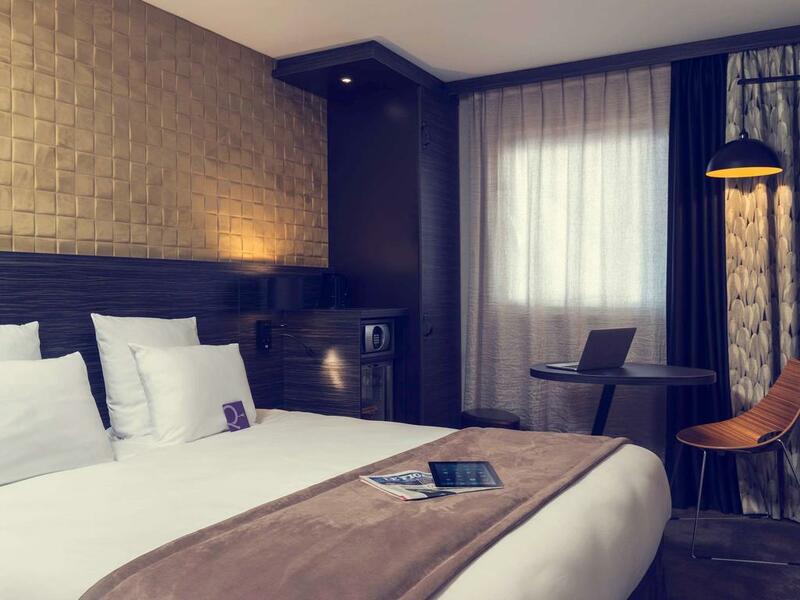 Each room at the Mercure Paris Porte de Pantin is equipped with cable TV, a private bathroom and free Wi-Fi internet access, which is available throughout the hotel. Tea and coffee making facilities are also provided. Please note that no shuttle will be organized from this hotel to the venue. 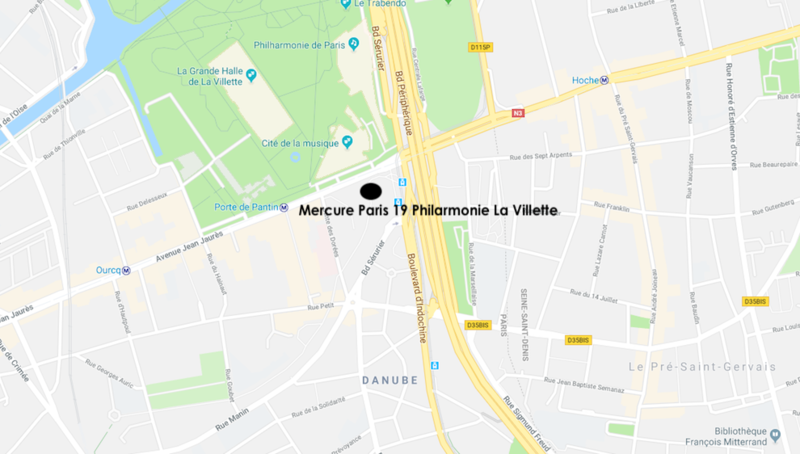 This Mercure Hotel is located near Paris’ Buttes-Chaumont, in the heart of the Parc de la Villette. It offers spacious air-conditioned rooms with satellite TV, and a fitness centre. 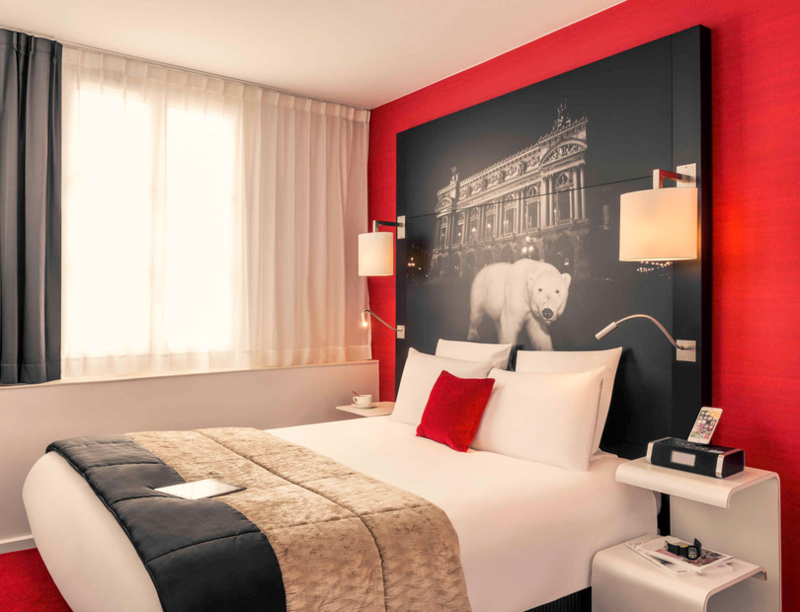 Each air-conditioned room includes a flat-screen TV with satellite channels, a minibar and an en suite bathroom with a bathtub and a hairdryer. This hotel has been selected for all GMTCC's participants. 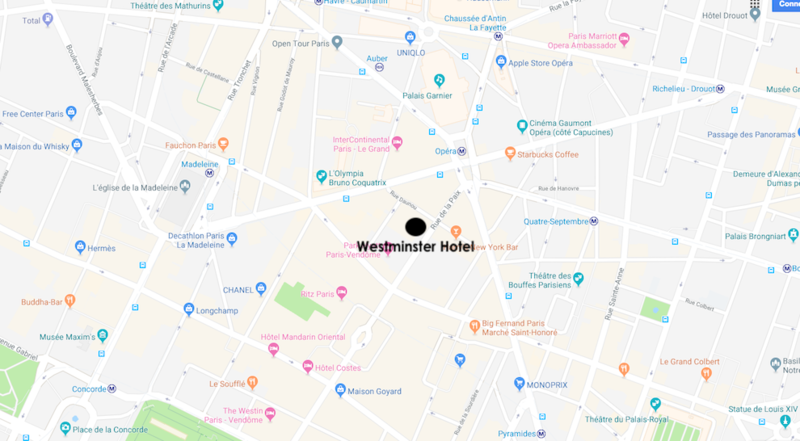 Hotel Westminster is located in central Paris, between the Place Vendôme and Opéra. 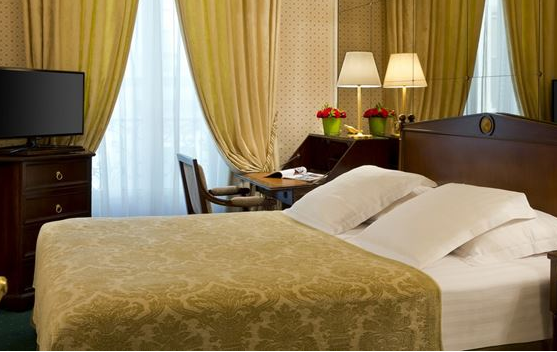 All rooms at the Westminster have a collection of antique clocks, marble fireplaces and classic artwork. They are equipped with satellite TV and free Wi-Fi. 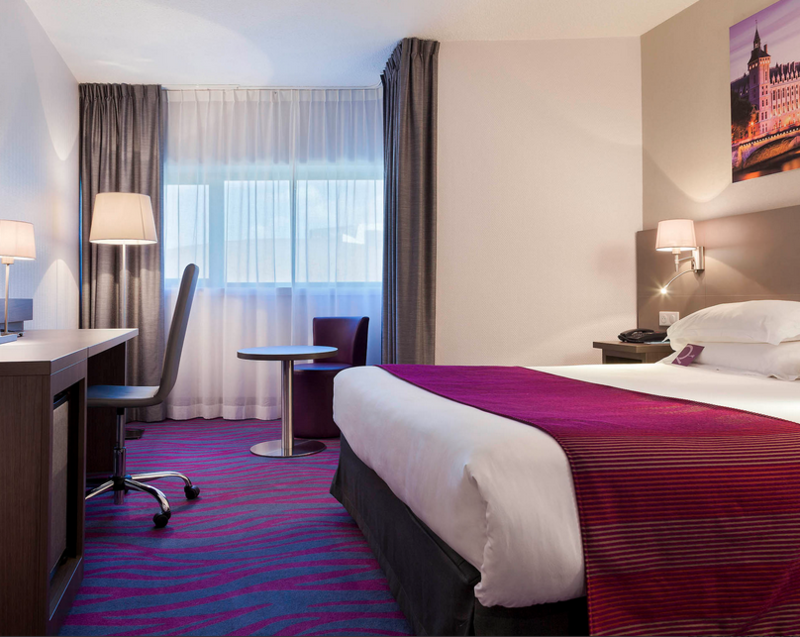 Guestrooms are spacious and contemporary in style. 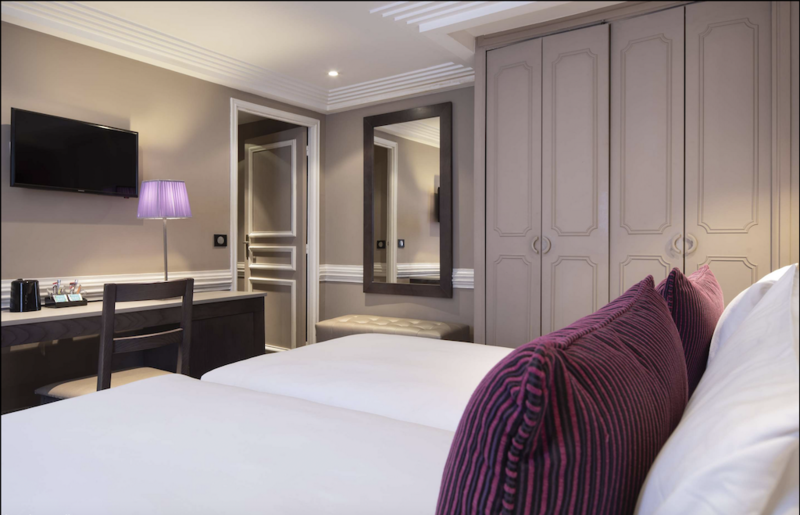 All rooms and suites are equipped with modern en suite facilities and include a flat-screen TV. 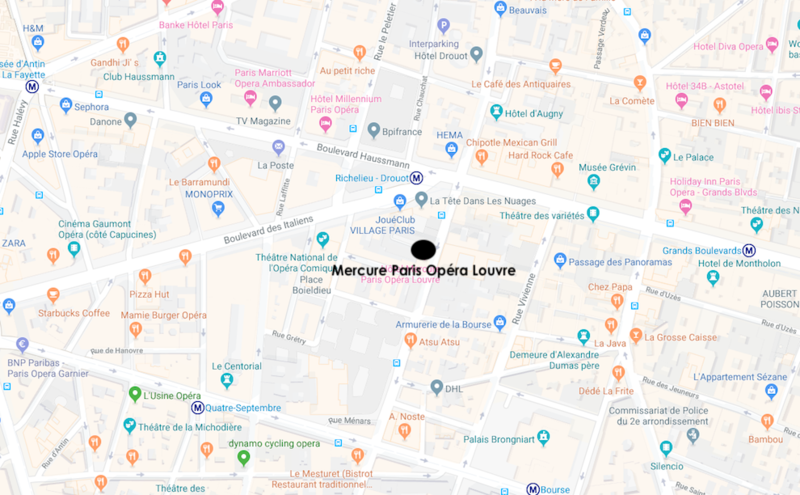 Located in the heart of Paris, just 600 m from Opéra Garnier and the Galeries Lafayette department stores, Mercure Paris Opera Louvre features stylish air-conditioned rooms and free Wi-Fi access. Each room is equipped with a flat-screen TV with satellite channels, tea and coffee making facilities and a private bathroom. All rooms are accessible by a lift. *Title *** Mr. Mrs. Ms. Dr. Pr. Please note this booking can not be cancelled or changed.